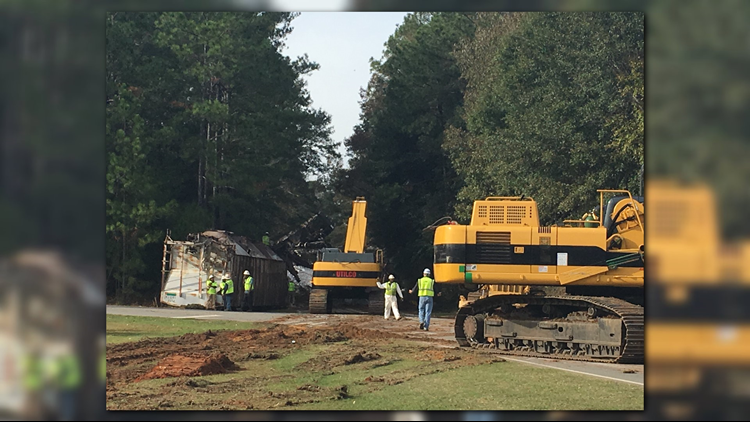 A CSX train carrying propane fell off the tracks in Byromville, which is in Dooly County. A detour has been set as a result of the derailment. The roadway near the derailment is completely blocked and odorless fuel spilled onto the area. Everyone in the area should detour by taking Georgia 90 away from the area to Georgia 27 in Vienna, then to Georgia 230 in Byromville, and then back to Georgia 230. If you are driving though the area, there will be signs to lead the way. Once the track and roadway are cleared, a new detour will be put in place using SR 230 and SR 230 Connector while the bridge structure is inspected to ensure it is safe for motorists. 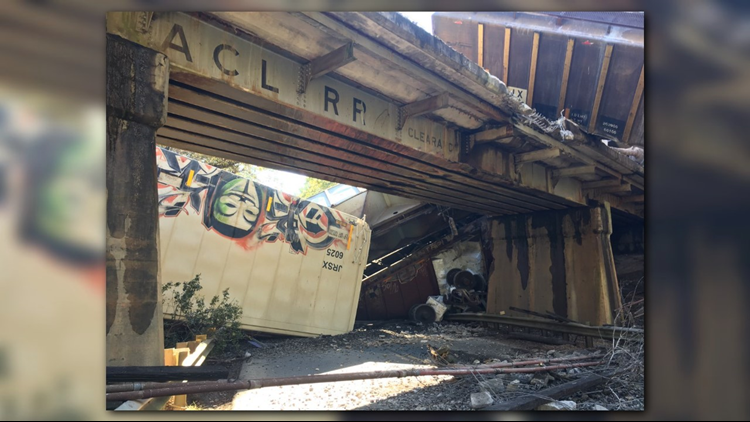 People in Byromville located in Dooly County are being asked to evacuate the area after a train derailed Saturday morning. Fire Chief Brett Walls says between fifteen and thirty cars fell off of a bridge onto Highway 90. He added that a Haz-Mat team advised them to evacuate everyone within one-mile in every direction of the accident. "If you know the town of Byromville, that's practically the whole town," he said. It happened just after 7 a.m. and several railcars derailed near Main Street. A deputy witnessed the incident and called in the sheriff's department. Walls said the cars contain non-odorous propane and that's the reason for the evacuation. The train had two locomotives, 72 loaded rail cars and 69 empty cars. So far, they haven't had any injuries associated with the accident.